Getting AC Tune Up Houston maintenance of your air conditioning system will extend the life of your equipment and save you from unexpected, expensive repairs. To help your air conditioner run as efficiently as possible and for savings on your money electric bills, regular AC tune ups are crucial. Before you turn on your system, let Houston Admiral Air Conditioning and Heating make sure that your systems will be performing at peak efficiency all year long with AC Tune Up Houston maintenance services and lifetime warranty program. 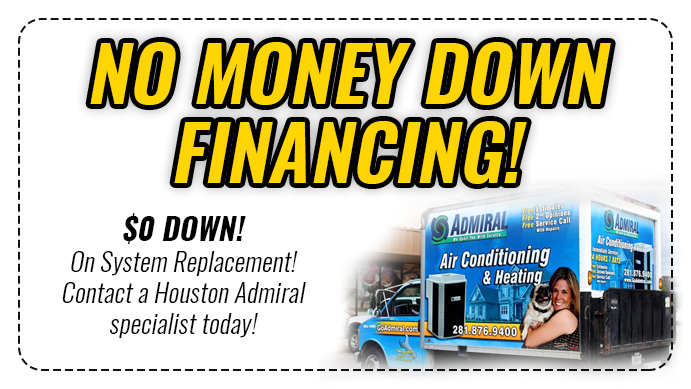 Houston Admiral is one of the premier ac tune up Houston companies with our reliable services. Homeowners and business owners depend so heavily on air conditioning systems to keep us cool when summer days come and it’s blazing hot, we’ll make sure that your air conditioning system working properly. One of the best ways to keep your AC running well is routine inspection and maintenance. Call the AC tune up Houston maintenance experts at Houston Admiral today if you’re interested in scheduling maintenance for your AC system. We have years of experience working with all kinds of AC systems. 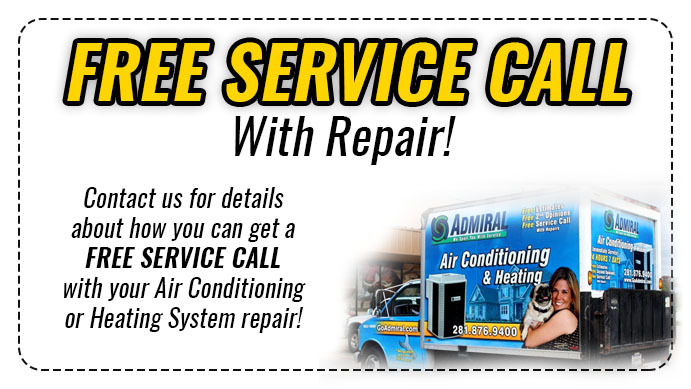 At Houston Admiral, our air conditioning tune up Houston specialists have the good fortune of gaining a lot of lifelong customers with our warranty. This is important to us because those customers often refer us to their friends and family. And with our preferred air conditioning service protection plan, our air conditioning tune up Houston technicians have helped a lot of elderly people on a fixed income. When the Air conditioning tune up Houston professionals at Houston Admiral visit your home, they’ll thoroughly inspect and clean every component of your air conditioning tune up Houston system. This will allow them to detect small problems and issues before they evolve into larger, more costly problems. This service could also increase the life of your air conditioning equipment.